Craft Beer Bar and Full Bar. Local craft beer and cider is poured here, as well as liquor and wine. 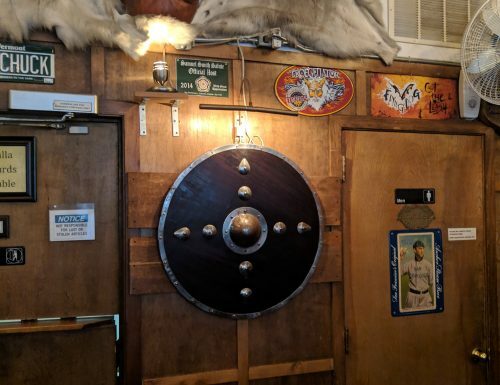 This Viking themed bar has 48 taps of craft beer and cider. 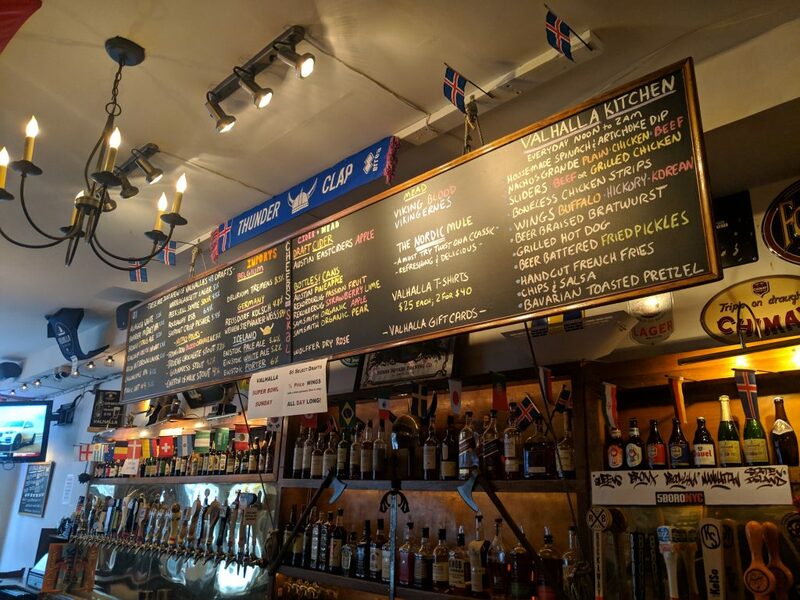 They play heavy on the Viking themed with their decor, selection of Mead and imported iceland Einstok beers on tap. 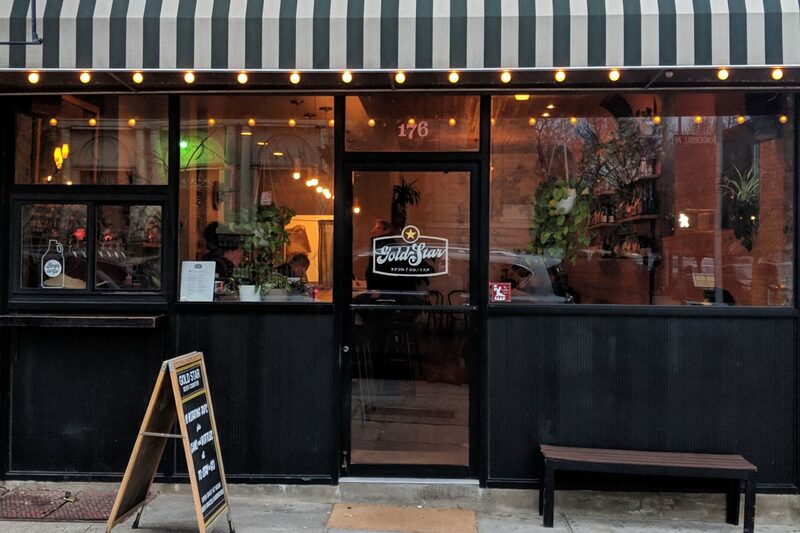 They have two happy hours 3 – 6pm and angry hour 12am – close. With a full bar and Viking themed drink specials like the “Nordic mule” and the “Valhalla to Hell” you are sure to have a fantastic time. I would get there early and take advantage of the happy hour and to get a seat. Valhalla is not a large bar, it could get crowded and loud very fast. 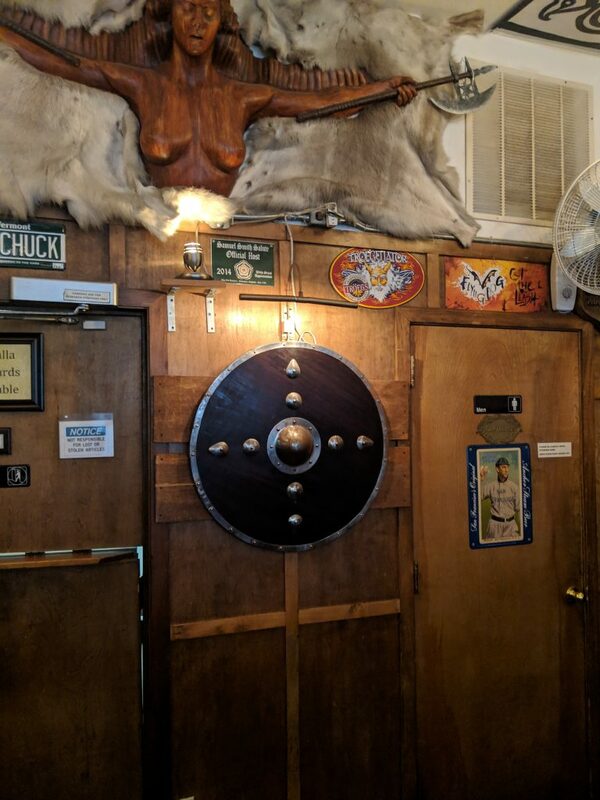 The viking theme decor really gives the bar its character. 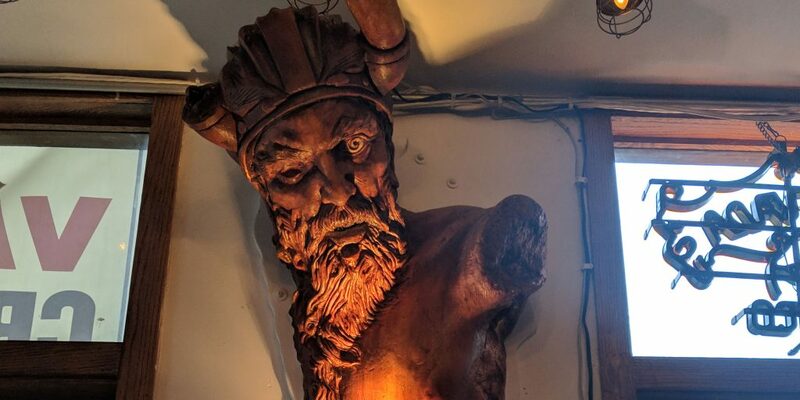 When you enter the bar if you look up to your left you will see a bearded viking greeting you. I am not sure if he is angry or drunk. He does look amazing. 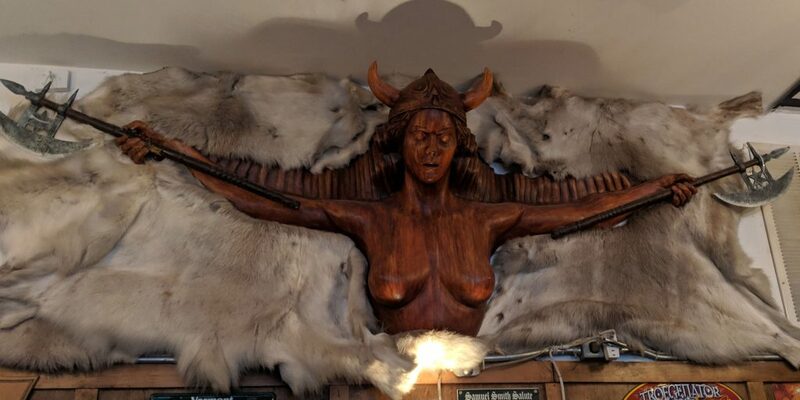 On the back wall is a wooden viking warrior women holding two axes, I imagine that would be on the front of their ships representing the Valkyrie warriors of legend. Below her is a large wooden viking shield. 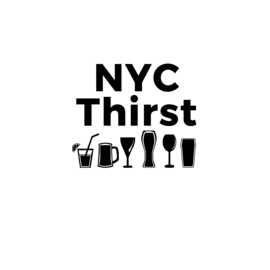 Come by enjoy the atmosphere, drink the local craft beer or have a special cocktail and tip your bartender.